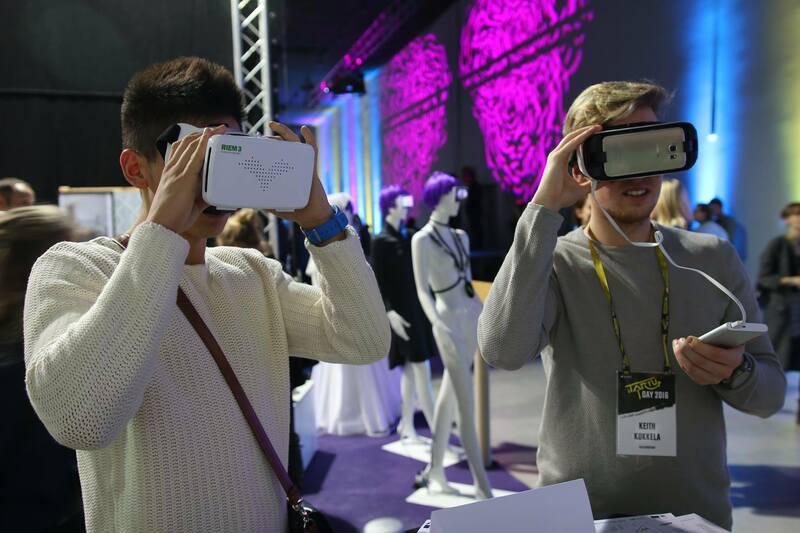 Last year, we held the sTARTUp Day business festival for the first time. 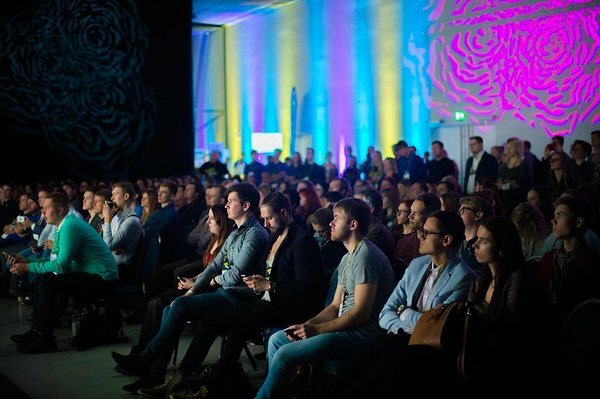 With almost 3000 participants and 45 speakers from all over the world, the first-time event exceeded all the expectations and became the biggest business festival in the Baltic States. This year, we set our standards even higher. sTARTUp Day 2017 will take place on the 8th of December, bringing together 100 world-class speakers from business, tech, and finance. The festival will turn the Science Centre AHHAA in Tartu into a real startup mecca full of innovation, ambition, out-of-box solutions and surprises. But is it worth attending? Here are 7 reasons why you should be there! sTARTUp Day is a business festival, not a traditional business conference. During the day, there will be world-class speakers on four stages, innovative startup companies showing off their products, several pitching competitions, workshops, and matchmaking. In addition to the main part of the festival, there will be lots of side events on 7th and 9th December - such as EstBAN Anniversary gala, international fashion market, and different workshops, so it will be like a 3-day megafest! The main theme of the festival is “From Zero to Hero” that gathers educational and inspirational stories from entrepreneurs who have started with nothing. One of the most special stages is Swedbank Firelight stage that will host only honest discussions and “firelight” stories. One of the most intriguing blocks is also “fuckup stories” where successful people share their failures and answer questions from the audience. Although there’s a hint of startups in the festival’s name, sTARTUp Day is not only about startups: the range of topics is wide and there is something for everyone! All in all, there will be four stages with about 20 different topics including product development, biotechnology, data security, machine economy and sports. In addition to Estonian startup superstars such as Martin Villig (Taxify), Kristel Kruustük (Testlio), Martin Koppel (Fortumo) and Andres Viirg (Enterprise Estonia Silicon Valley), we’ll bring on the stage some incredible entrepreneurs and investors like Rick Rasmussen, Oscar Kneppers and David Beckett. Check out the list of our speakers here! Do you like to challenge yourself, and/or getting out of your comfort zone? If you answered yes to both questions, then this is your time to shine. 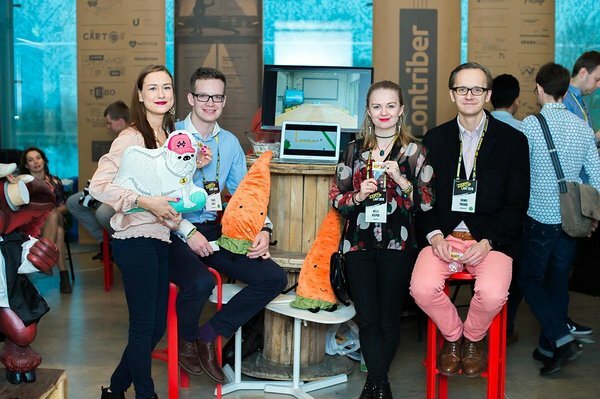 The University of Tartu IdeaLab Pitching stage will organize several pitching competitions throughout the day. If you would like to do a practice round, join us in October when we will hold a speech contest. The best three participants will be able to step into the spotlight and give a 10-minute talk to 2500+ people! sTARTUp Day brings together 2500+ open-minded participants from different fields: entrepreneurs, investors, students, marketers, scientists and all the other innovation enthusiasts. To make meeting new people easier, we’ll create a cozy networking area. We’ll also use a special matchmaking app that works like a business Tinder! The main day ends with a mind-blowing after-party in Turu sports hall that brings together all the festival visitors, the best Estonian pop music and lots of surprises! With the festival pass, the entrance to the party is free of charge. The main stage will be moderated by Louis Zezeran who thinks sTARTUp Day is the best festival ever - check out the video message by him! P.S. The number of tickets is limited and last year, the tickets were sold out before the event. So you’d better hurry up and get your early-bird ticket now!